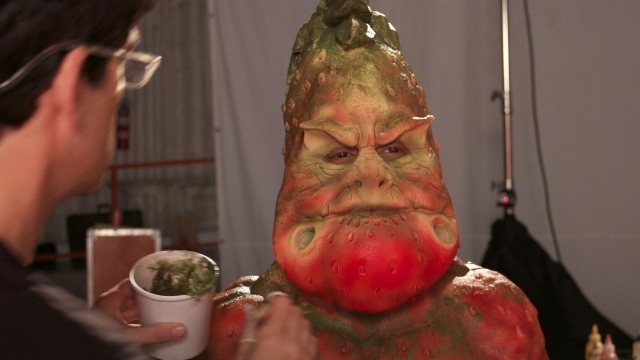 Anyway, the whole freakish-berry-man-thing was a part of the Syfy channel's Face Off show. If you're not familiar, the reality competition sets makeup artists against one another in a battle for special effects supremacy. This... thing that you see being worked on was once truth tour rider and manager Edwin Contreras. Doing the makeup honors is season three contestant and current show consultant Rod Maxwell. From the looks of his work, Rod's a pretty talented guy. Twisted... but talented. The Flavor Monsters game transports users into a not-too-distant future where "Flavor Monsters" are attacking Earth. The "Flavor Monsters" are creatures that represent the added flavorings in tobacco. Players work to defeat these monsters, thereby stopping the monster invasion. The game will feature multiple skill levels, each of which will feature a different series of colorful, flavored monsters to be defeated. An accompanying field manual contains data on all the monsters, along with relevant tobacco-related facts, and details on the tools that can be used to defeat the monsters. To round out the user experience, truth embarked on its first ever gaming tour this August. At each stop, truth's crew of young adult "tour riders" speak directly with teens and young adults - educating them about the marketing tactics of the tobacco industry and the health effects, addictiveness and social consequences of tobacco. 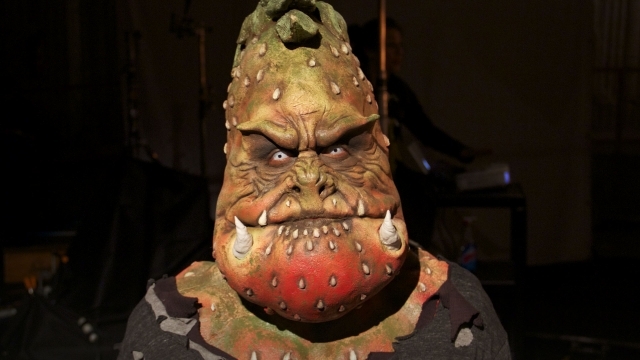 At gaming conventions, an interactive booth called "45 Flavors" allows attendees to play the game onsite, get their picture taken with a Flavor Monster, both sample and buy truth-related gear and products, and take part in a special video virtual simulation that will give attendees the experience of being part of the actual Flavor Monsters game. All of the activities around the booth experience are geared toward 'recruiting' future monster hunters, and educating people about flavor monsters, as a way to reinforce messaging about the tobacco industry's use of flavorings in tobacco products. Sounds pretty cool, even better is that the first five levels of the game are free to play right now on iOS and Android, with more promised soon. 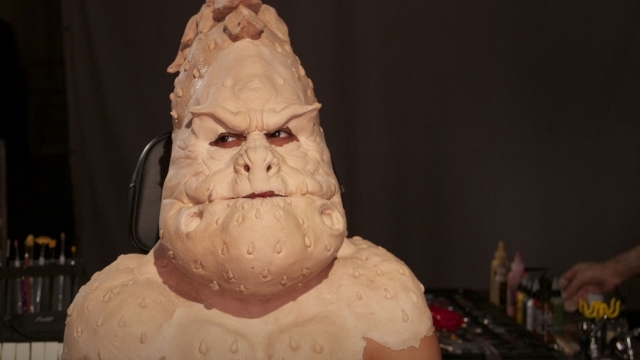 As for the Syfy Channel's Face Off, that airs every Tuesday at 9pm Eastern and Pacific.